Welcome to the Business of Photography Workshop! Here you will find information on the premier business course for freelance photographers and photojournalists offered nationwide by universities and professional photography organizations! 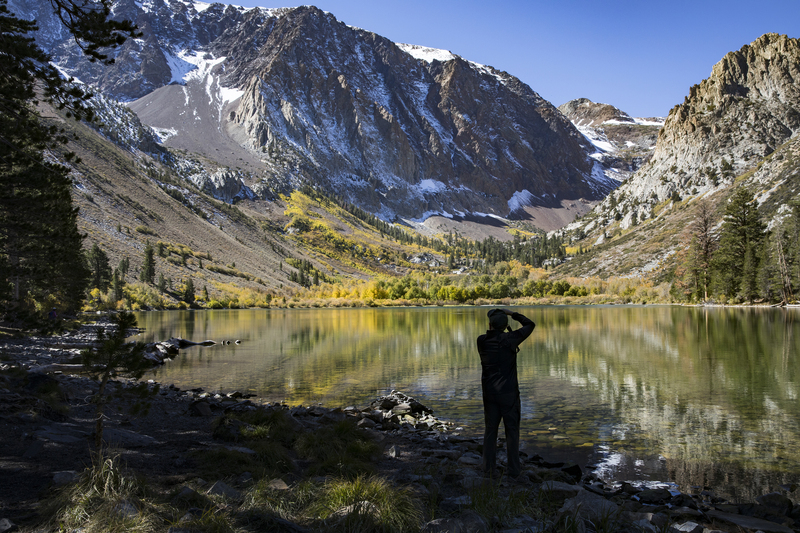 → Check Out Sony’s Photo Blog Interview With Todd Detailing How To Protect Against Infringement. The business minded photography workshop is geared toward photographers with an interest in a career producing images for various media outlets, nonprofits, foundations and corporations. Open to the public, it provides practical advice and information addressing the many business issues that freelancers must contend with on a daily basis and provides you with knowledge to help you manage your freelance career. I have a strong desire to maintain small classes to maximize discussion time over traditional lecture time. From my experiences in the classroom (and as a parent), a smaller learning environment facilitates better teacher/student interaction. There is no disputing that the evolution of photography, and especially photojournalism, has resulted in a fundamental shift in employment standards in this country. In years past, photographers emerging with newly minted degrees, or veteran photographers merely wishing to change locations, could readily find staff positions at any number of newspapers, wire services or non-profits and concentrate almost entirely on creating strong images. However, times have changed to the point that the vast majority of photographers, upwards of 68% inn 2016 according to the US Bureau of Labor Statistics, will forge their way as freelancers. As a result, these photographers will require a strong foundation in skills that go far beyond just creating striking photographs if they wish to financially sustain themselves. And that goes for everyone from veteran photographers to newly minted grads. 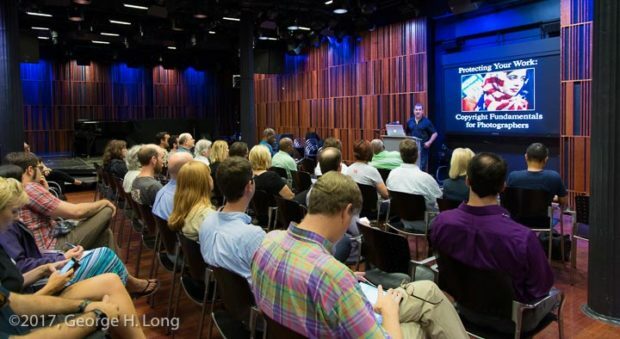 With over twenty-five years of freelance work for international publications, corporations, non profits and foundations, I created this seminar to share my personal experiences and advice on how to go beyond creating excellent images for clients to actually making a living as a freelance photographer or photojournalist. This workshop has benefited many young and mid-career photographers who have either entered the profession as recent graduates, transitioned from staff photography positions or have simply wished to learn the business basics for freelancing. But let me make one thing very clear; this is a reality based workshop, not some vague set of theories on “how to make it” as a photographer. It’s drawn from my real experiences navigating the world of contracts, client development, workflow, licensing standards, combatting infringement and more. In other words, I share real photo contracts, real email requests for licensing, real examples of developing clients to name a few. Like the profession, it’s always evolving. The course played a principle role in my selection by the National Press Photographers Association as the 2019 recipient of the Clifton Edom Award which honors those who inspire and motivate members to reach new heights. 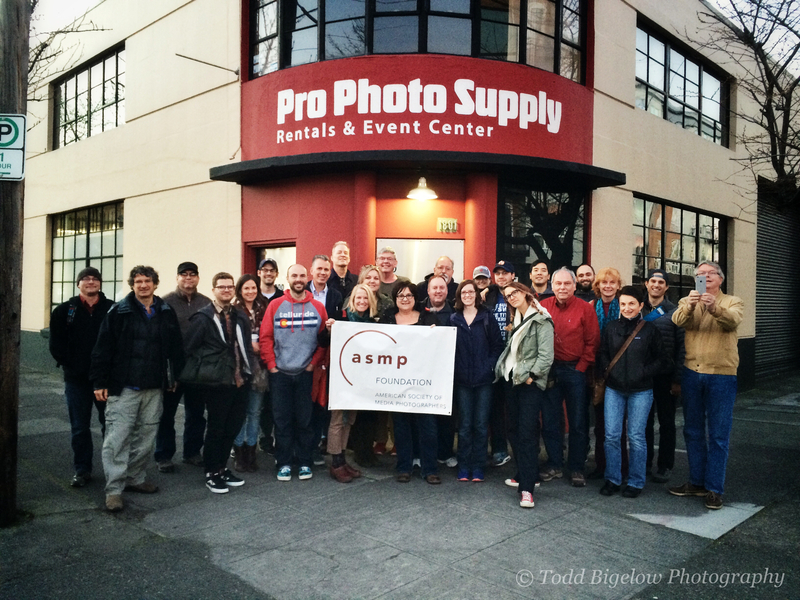 The great people at ASMP Oregon and Pro Photo Supply! The information is seminar style using real life experience and scenarios and you are highly encouraged to engage by asking questions and participating in the conversation. I continue to shoot for a variety of clients, so the workshop is continually evolving. Consequently, I’m bringing current and relevant personal experience to the classroom. You will leave the workshop with a sound understanding of the significant and specific business matters you will face on a daily basis as a professional photographer. The workshop was listed as one of the 50 Awesome Photo Workshops Worldwide in 2014, 2015 and 2016 by Photoshelter. Where Has The Workshop Been Presented? The BOP Workshop will return to UCLA for the 15th time! Full, two day workshop (9:00am-5:00pm daily) presented over 15 hours will cover the full range of topics listed above. This workshop is kept SMALL for deep discussions, lots of laughs and tons of time for questions that pertain to your exact concerns and experiences. (See testimonials below for what students say). Great location with nearby hotels, restaurants and hangouts for before/after hours as well as lunch break! 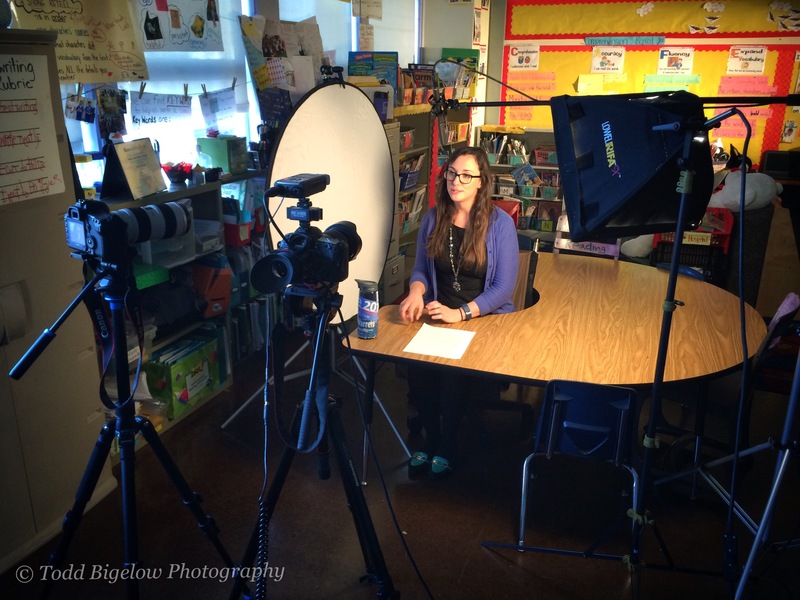 “I wanted to say thank you and that your class was one of the best things I’ve done! Really changed my strategy, structure and perspective on everything I do now!”- Emanuela Bocse, UCLA Workshop Student, October 2018. “Thank YOU! Probably one of the best, if not the best course I’ve ever taken. Would greatly appreciate info on any of your courses….most of the folks I would refer are not in California though….if you do have any courses elsewhere, near any of them I’d strongly encourage them to attend. Can’t tell you enough how enlightening the class was and how much I learned….so grateful you take the time to pass this info on to others. Thank you again.”- Eva Scofield, Professional Rodeo Photographer, UCLA Workshop Student, April 2018. “There was a lot of information to take in but you did a great job of teaching it and helping me understand everything. I feel like I got a lot of invaluable information that will greatly help me as I progress through my photography career. I’ve already got plenty of ideas on implementing some of your strategies and business practices into my work.”-Jason Refuerzo, 2017 UCLA Workshop student. “As an amateur photographer who is trying to break into the business, I received a call out of the blue by a university looking to use one of my images for a publication with a circulation of over 60,000. While I was excited to receive the inquiry, I was also shocked and a bit overwhelmed, particularly regarding what I should do next in answering the inquiry. As a former student at Todd’s Business of Photography Workshop, I decided to reach out to Todd and get his advice on how to proceed. Todd walked me through exactly what he thought I should do, what software I might need to produce an appropriate quote for licensing, and wished me luck. The image is currently being considered for the front cover of the publication and I am deeply grateful for Todd’s expertise and willingness to help me be successful!”- (Update: He got the cover and a nice licensing fee!) 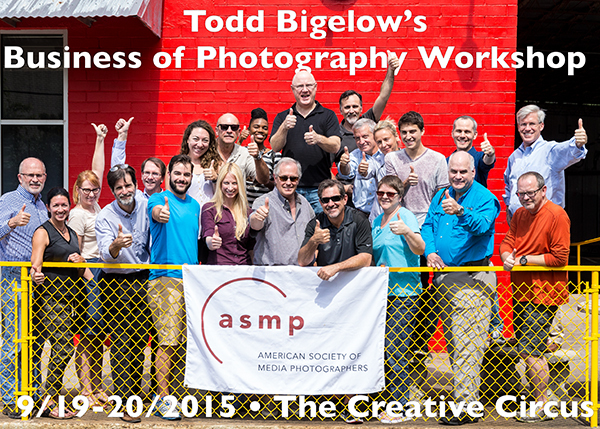 Tim Newman, 2016 ASMP San Diego Workshop attendee. “What a workshop!! So much hard to come-by valuable information, so well presented and in such a short amount of time! I feel quite fortunate to have been included in our diverse group of fully engaged freelance photographers – everyone else’s questions made it that much better. 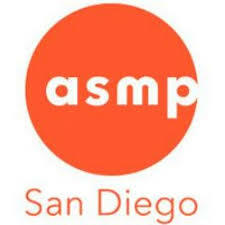 Lastly, thank you for not having us walk on coals – because by the end of Sunday, I probably would have tried it.” –Ted Walton, 2016 ASMP San Diego and UCLA Workshop attendee. “Just wanted to send a note and thank you for your two part workshop this weekend. It contained a lot of information I missed out on in my education at Kent State University. 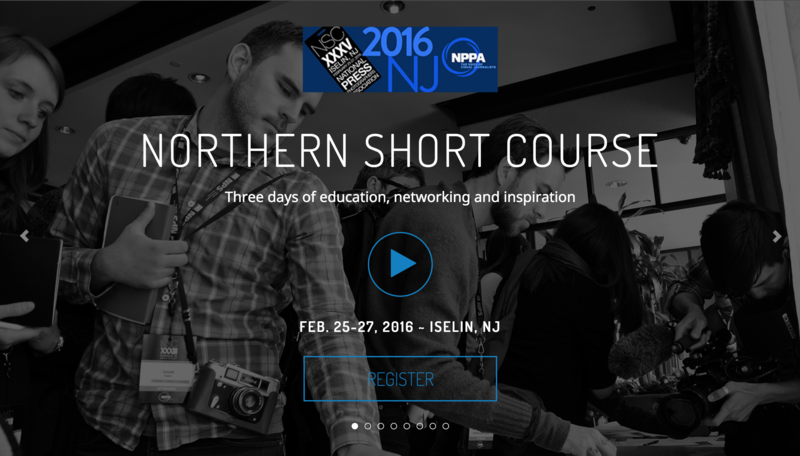 Hoping to attend your full workshop in the near future!” –Leah Klafczynski, 2016 NPPA Northern Short Course attendee. “I feel that the information you share in there is so important and is stuff that isn’t discussed openly enough amongst the photojournalism community. You saw all the photojournalists taking pictures of the day rates you showed. There shouldn’t be that kind of hunger when it comes to understanding what the standard assignment rate is from a publication. People need this information and we need more people out there sharing it so we’re not all undercutting each other by mistake.”—2016 NPPA Northern Short Course attendee. “Thank you again for the class. That class could easily be a week long. I absolutely learned more in two days to move my business forward than I have in years of trial and error and being lost in confusion.”–Cory Brodzinski, 2015 Brooks Institute student. “I really mean it when I say that your class was one, if not the, most productive classes I’ve ever had. I wish I had taken this a year ago.”—Ed Sale, 2015 ASMP Oregon student. “Thoroughly professional in his dealings with both our staff and his workshop participants. 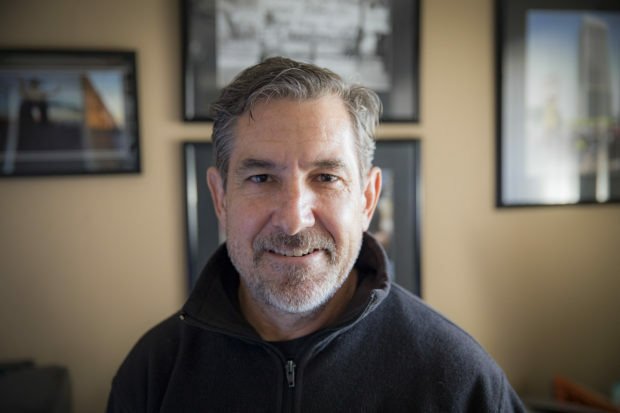 Todd has clearly mastered both the art and the business of photography, as his portfolio demonstrates, and the reviews from his class were excellent. One participant ranked Todd as ‘outstanding’ in every metric and commented that what made the workshop particularly special was the attention that was paid to each and every student.”–Carol Stewart, Assistant Director of Continuing & Professional Education at University of Arizona. “As someone who has completed undergraduate, Masters, and PhD programs, in addition to numerous certification and continuing education courses, this is by far one of the best courses I have ever participated in. Both the content and the organization of the course were superb.”- John Bosma, 2014 UCLA student. Below are several of the outstanding products, retailers and companies who are kind enough to offer financial support and discounts to this workshop. I do not seek affiliation with any one or any company unless I have personally done business with them and feel very strongly about their products and services. Simply put, those listed below are those who I have come to count on regularly in my freelance business. Check back as there are more on the way! And make sure to click on the links to access your discounts. Business of Photography Consulting Services : After several years of inquiries, the Business of Photography now offers photography consultation via Skype or in person. Services are offered to everyone regardless of workshop attendance, but the Business of Photography Workshop students can engage in the services at a 50% discount in the year following the seminar and at a 25% discount in the second year following your attendance in the workshop. Please retain the date and place you attended the workshop. Visit the Business of Photography Consultation page. Photoshelter What can I say about Photoshelter? They have revolutionized the way freelancers display, distribute, market, license and connect with clients. They provide the infrastructure that governs not only my website, but nearly 100,000 other photographers worldwide. Built-in e-commerce, beautiful screen responsive websites that are easily customizable without having to code, secure cloud storage, client only access and too many other features to mention. Simply put, they are a company built for freelance photographers to grow their business. Their level of support is unsurpassed, in my opinion. If you’d like to receive 10% Off a Standard Plan, use promo code GETWORKDONE. Cradoc Software I’m not sure there is single piece of software that I use more than FotoQuote and FotoBiz. I’ve been using it since it became available and it continues as the industry standard business software for licensing and management. Don’t believe me? Just do some research (the fact that Photoshelter has it built into their platform says it all!). It’s the best photo business management tools in the business. I’m not only a proud consumer of their product, I’m a proud recipient of their support. Please click on the photo and use the promotional code BPB0714 when requested to receive a 10% discount! Thank you, Cradoc! Think Tank Photo graciously supports this workshop. You will receive a free gift on a $50 or more purchase from the leader in pro photo bags! I’ve pulled, worn and carried these bags since their inception and they are the best, most durable and modern bags on the market. Just click HERE and and insert code 141219.92f79 in the “Affiliate Code” box in the shopping cart. Remember, use code 141219.92f79 to receive free gear with every $50 or more purchase. Hello. I’m just wondering why some courses are three days and some are two? Each university, college or school essentially determines (after discussion, of course) what is the best schedule to offer their students. The majority prefer to schedule it over one weekend (Sat/Sun), while others prefer consecutive Saturdays. A few, like SMC, prefer to spread it out over a few Saturdays simply to break the workshop into smaller sessions. Where there is a chance for attendees from out of town (like Univ of Arizona, UCLA etc), the workshop is usually held over one weekend to accommodate them. there plenty of us trying to make a $ or 2 over here in Asia. Thanks for suggestion. If I can put something together, I’ll let you know. I’d love to take this wherever photographers are interested. Hey Todd, my background includes several years in television production and 10 years shooting architecture and interiors. Your workshop sounds like it covers a good deal of the things I need to learn to garner advertising clients, perhaps representation, and start to expand my reach in general. How can I attend the workshop at UCLA on August 29-30th? Thanks for the inquiry. The UCLA workshop registration will likely not open for another month or two. At that point, you will have a direct link from this workshop page to the registration page. So, please check back regularly. It will fill up, but not usually in the first few weeks. You’ll be good if you register by May or June. Hope to see you there. Yes, please see the section above and/or the Workshop Calendar menu option. Do you have a “Business of Photography” workshop schedule for 2019? I’m not available to attend in October. At this point, the workshop is scheduled for February 9-10, 2019 at UCLA. I typically only hold the workshop a couple of times per year at UCLA and if other organizations or universities wish to host it, they’re welcome to reach out. I was just notified that UCLA is opening the enrollment for the course on Nov 5th. The just completed workshop sold out, so I suggest registering as early as possible to secure a spot as well as save a few dollars. Use EARLY when registering to save 10%. I am interested in taking your course in February. What is the cost and as I understand it does not open until December? By submitting my contact will we be notified to enroll? Unfortunately, submitting information now will not result in an automatic notification. My suggestion would be to put in a reminder to check back in mid December to enroll. You can use EARLY promo code at that time as well to save 10%. Look forward to seeing you in February. Turns out, UCLA is opening the enrollment for the course on Nov 5th. The just completed workshop sold out, so I suggest registering as early as possible to secure a spot as well as save a few dollars. As mentioned to others inquiring, it turns out UCLA is opening the enrollment for the course on Nov 5th. The just completed workshop sold out, so I suggest registering as early as possible to secure a spot as well as save a few dollars (use EARLY when registering to save 10%).